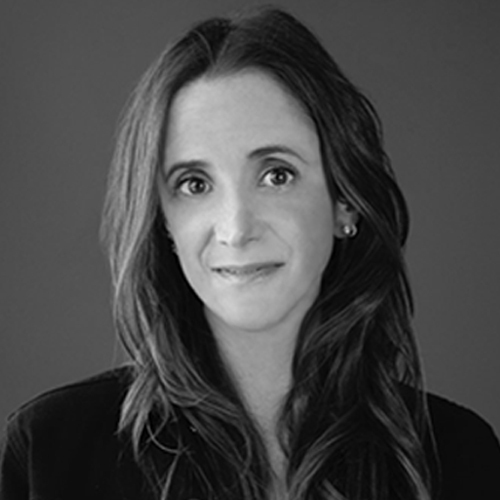 Sarah Rothman is a Co-Founder and Co-CEO of The Lede Company where she oversees the company’s strategic and corporate communications efforts. She advises a wide range of entertainment, media and consumer product companies as well as individuals and non-profit organizations on their day-to-day communications activities including corporate communications, brand strategies, philanthropic efforts, public affairs, events and crisis management. Sarah brings to her role at The Lede Company over 18 years of PR experience working in the entertainment industry. Rothman’s clients over the years have included Facebook, Illumination, Anonymous Content, Universal Pictures, Netflix, Reese Witherspoon’s Hello Sunshine, Lady Gaga’s Born this Way Foundation, Buzzfeed, Cinemark, Sony Pictures Television, Stand Up 2 Cancer, Starz, Uniqlo, Yahoo!, PepsiCo, Planned Parenthood, and the March for Our Lives. Before co-founding the Lede Company, Sarah led the Strategic Communications department at 42West. Prior to that, she worked at Miramax and then The Weinstein Company, where she was the vice president of corporate communications.